Because you don't always need a glam team to have celeb-worthy hair. 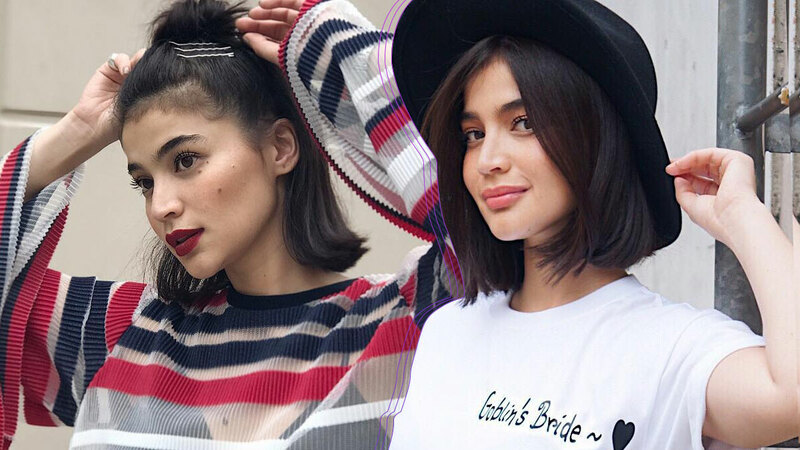 Learn how to recreate Anne Curtis' most laid-back 'dos below! 1. Do a half-up top knot, and place three hairpins near the tiny bun to create a cool accent. 2. Woke up with a bad hair day? Just don a hat! 3. Make your usual ponytail look more sophisticated with a center-part and a sleek finish. 4.Tikwas ends paired with a cute barrette form a kyeopta (cute) look! 5. Brush your hair back and tame the ends with a lightweight hair serum.